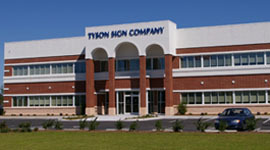 On schedule, within budget and with the highest quality standards, that’s the Tyson way. 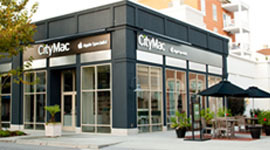 Our team manages every aspect of the project to ensure that the signage solution meets your needs. 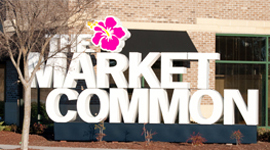 From signage design and manufacturing, to permitting, landlord approval and on-site installation, Tyson's management team will always strive to exceed your expectations throughout the life of your sign project.